2019. március 23-án Százhalombattán minősül a Forrás Néptáncegyüttes. Varázslat címmel mutatja be fél órás műsorát az együttes. The Forrás Folkensemble was established in 1984 in Érd, and moved to Százhalombtta where they operated in the Frindship & Cultural Centre since 1985-2010. 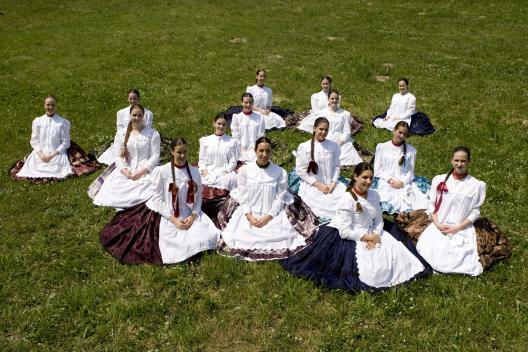 The Hungarian Heritage Fundation was established in 1991 to provide a stable background for the dance group. In the last decades the Forrás became a very important cultural community of the city, although it was difficult to naturalize the folkdance and the folklore in such an industrial environment. The Board of trustees of the Hungarian Heritage Fundation and the Government of Százhalombatta together established the Pesovár Ferenc Elementary Art School (P.F.A. M. I. 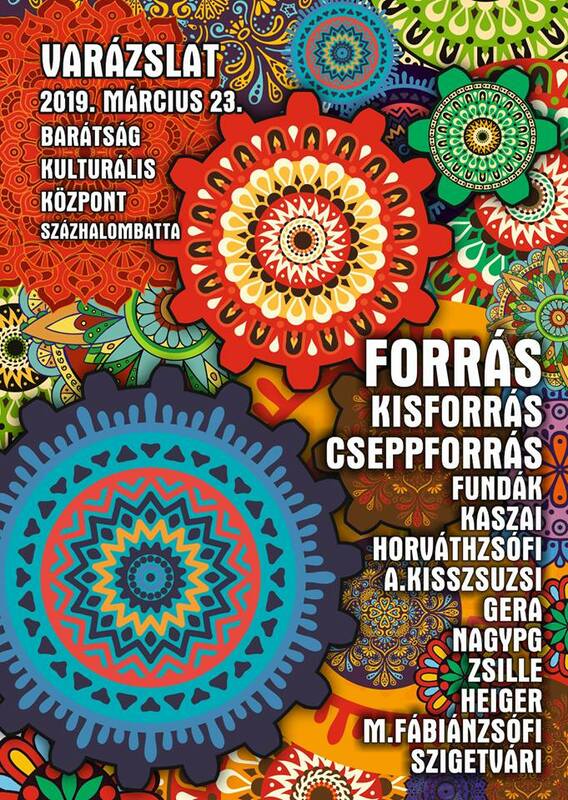 ), which is an individual institution with more than 500 pupils from the age of 6-18 in (Érd, Százhalombatta, Ercsi, Diósd, and Tárnok) to provide a new generation for the Forrás Dance Group. Thanks to the local government the Forrás has his own building and headquarter on the Main Square of százhalombatta, since 2010. 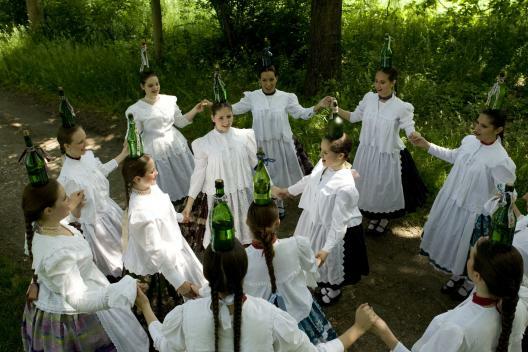 In the repertoire of the Forrás, you can find various regions’ dances, but the most important of all is the local region the so-calles Mezőföld where we “live and die”. We try to preserve the tradition of Mezőföld. The Folkensemble won the highest qualification of György Martin Folkdance Association’s Qualification System in 1994, that was defended by six times since then. The Folkensemble’s work and performance was acknowledged with Pest County’s Prize of Culture, Pest County’s Prize Folk-art and Százhalombatta’s Prize of Culture. Three Forrás Dancers received the Prize of Culture in Százhalombatta. The Forrás Folkensemble ‘s main sponsor and financer is the Goverment of Százhalombatta.